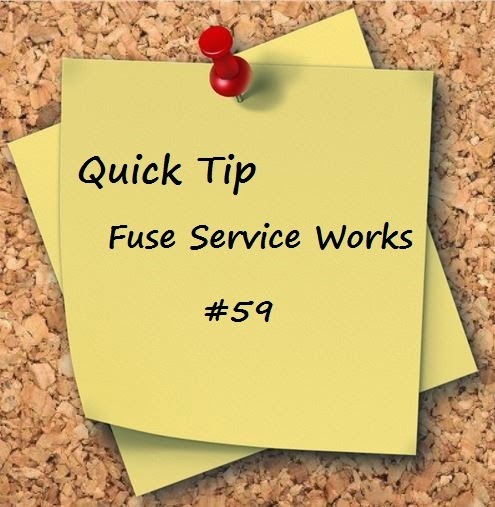 I have been asked this question a couple of times so I wanted to share a tip on Fuse Service Works. S-RAMP is a SOA Repository Artifact Model and Protocol which is based on the OASIS Standard. S-RAMP is a part of the Governance Package in Fuse Service Works to store artifact content and meta-data. The repository contains a Atom based REST API. Design-Time Governance integrates with S-RAMP. This tip is to assist you in your development environment. At times while doing development and trying out Fuse Service Works you may want to clear the repository. 2:  Make a backup of "standalone/data"
This should help you clean out the repository while giving Fuse Service Works a try. I also included a video from Eric Wittmann below that goes through S-RAMP in detail.